To help your body fully achieve optimal nutritional benefits, Tokkyo Nutrition’s Omega 3-6-9 is the answer to maximum micro-nutrient absorption. 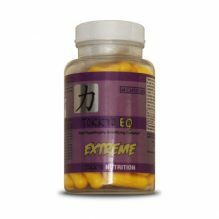 Take with other Tokkyo Nutrition products once daily. 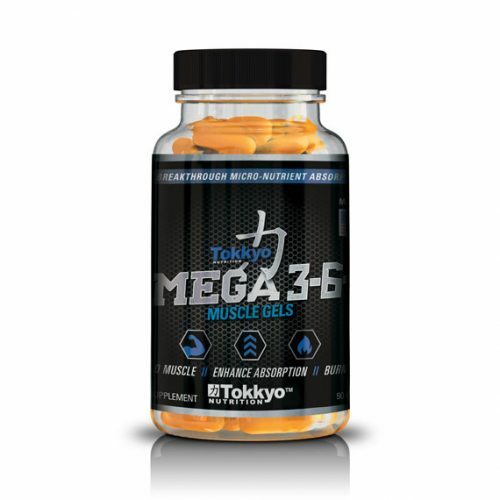 Para ayudar a su cuerpo a lograr los beneficios nutricionales óptimos, el Omega 3-6-9 de Tokkyo Nutrition es la respuesta a la máxima absorción de micronutrientes. 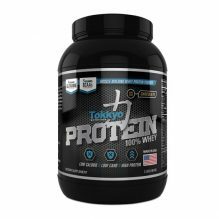 Tome con otros productos de Tokkyo Nutrition una vez al día. 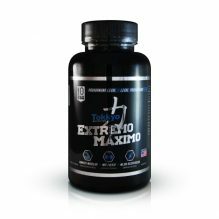 Awsome product, great for building muscles and recovering quickly! It’s really good gels!! 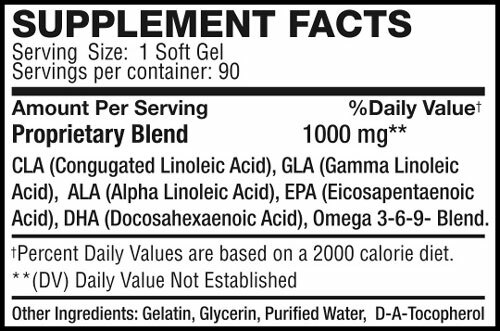 I split it with 3 pills per main meal, it boost my energy/lifts more than usual compare to one gel/day form. I like the feeling I have after using this for a week. My only down side is that if I dont eat a meal with this I get fishy tasting (But not smelling) burps. I will order this again!